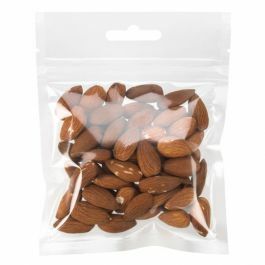 Snacks taste best when fresh. 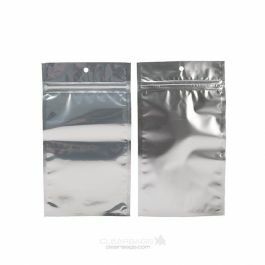 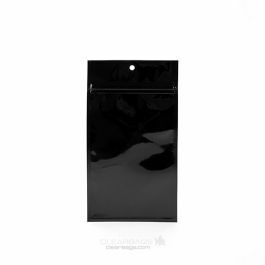 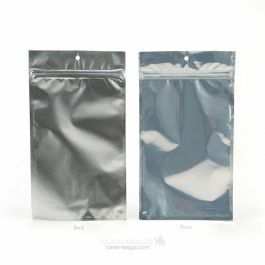 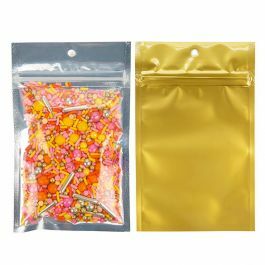 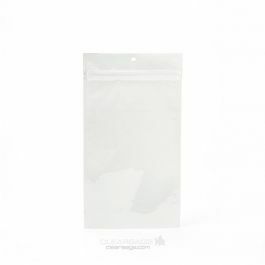 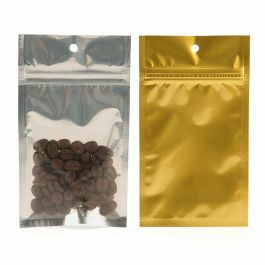 Our hanging zipper food pouches are designed with a high barrier to ensure that flavors and scents are contained within the bag. 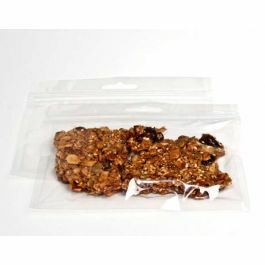 HZB74Q measures 7" x 4 1/4" and is ideal for holding snacks and bulk products. 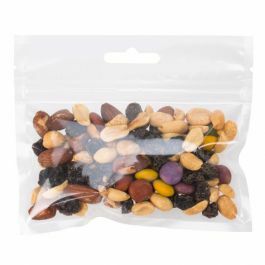 Fill this bag with nuts, candy, dried fruit, beef jerky, and more. 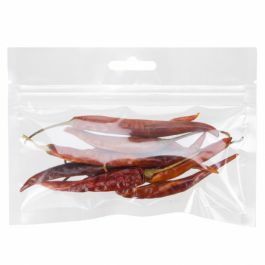 Bags are food safe and heat sealable. 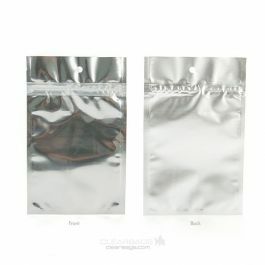 High barrier snack pouches maximize the freshness of high scented and flavorful foods. 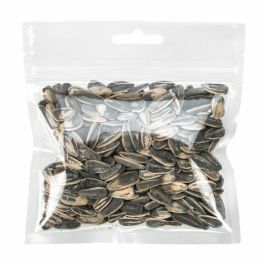 Our HZB74Q is our hanging zip top bag that measures 7" x 4 1/4" and is specially formulated to keep freshness and odors in the bag. 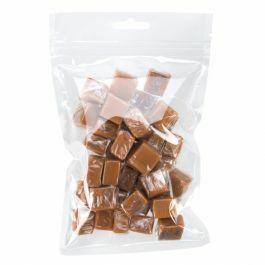 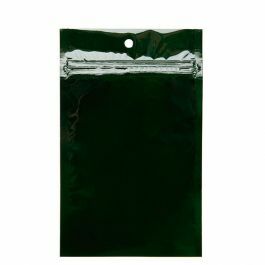 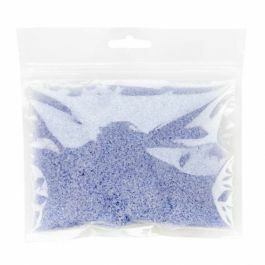 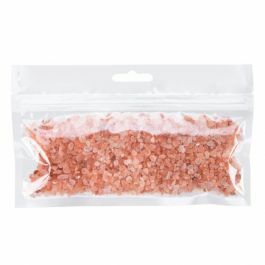 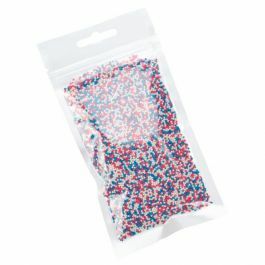 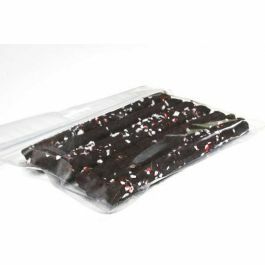 This smell-proof bag works great for products like candy, nuts, dried fruit, beef jerky, chips, and more. 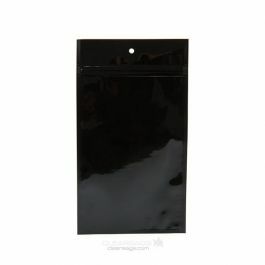 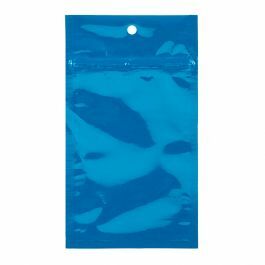 Ready for retail, this bag features a hanging strip with a Euro-style hole to securely hang and showcase your products. 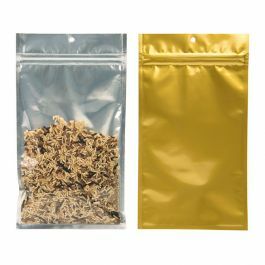 The PET/CPP material is food and is 2.64 mil thick for outstanding durability. 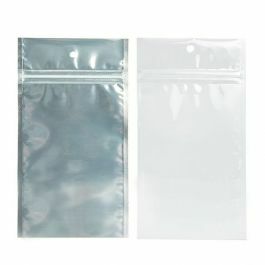 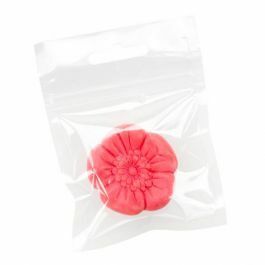 A zipper provides an airtight, resealable closure. 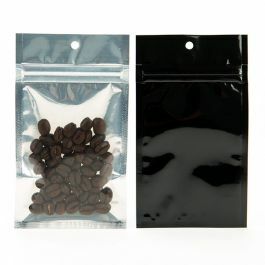 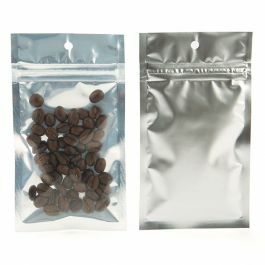 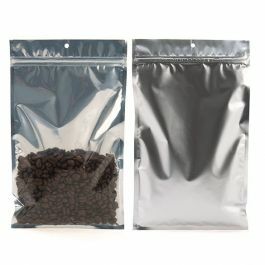 For a tamper-proof package, this bag may be heat sealed. 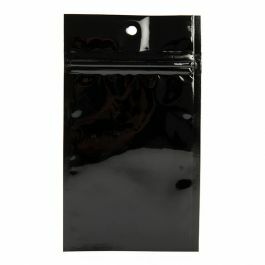 Inner Dimensions: 7" x 4 1/4"